NTPC, the power sector major has got a total installed capacity of 53651 from its 21 coal based, 7 gas based, 11 solar PV, 1 hydro, 1 small hydro, 1 wind and 9 subsidiaries / joint venture power stations. 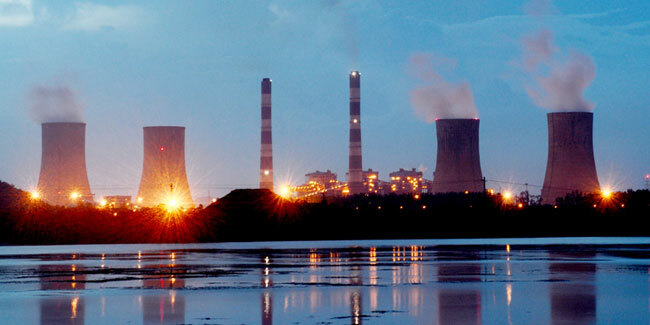 NTPC is currently building an additional capacity of over 21,000 MW at multiple locations across the country. NTPC has set a target of generating 268 billion units (BU) of electricity during the fiscal year 2018-19, under a Memorandum of Understanding (MoU) signed between NTPC and Ministry of Power recently.